Earn cash rewards at neighbourhood shops around you. Get points on every purchase you already make and redeem them at any local shop for anything you want. 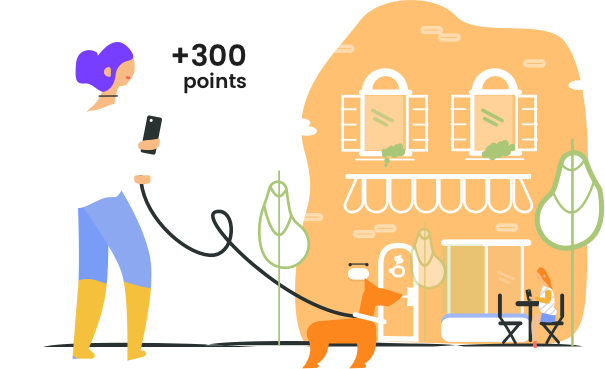 Earn points on every purchase at local shops around you. Redeem points at any local shop for anything you want. Pay for your purchase through the app. Link your credit card and you’re ready to earn cash rewards. Earn points on every purchase. 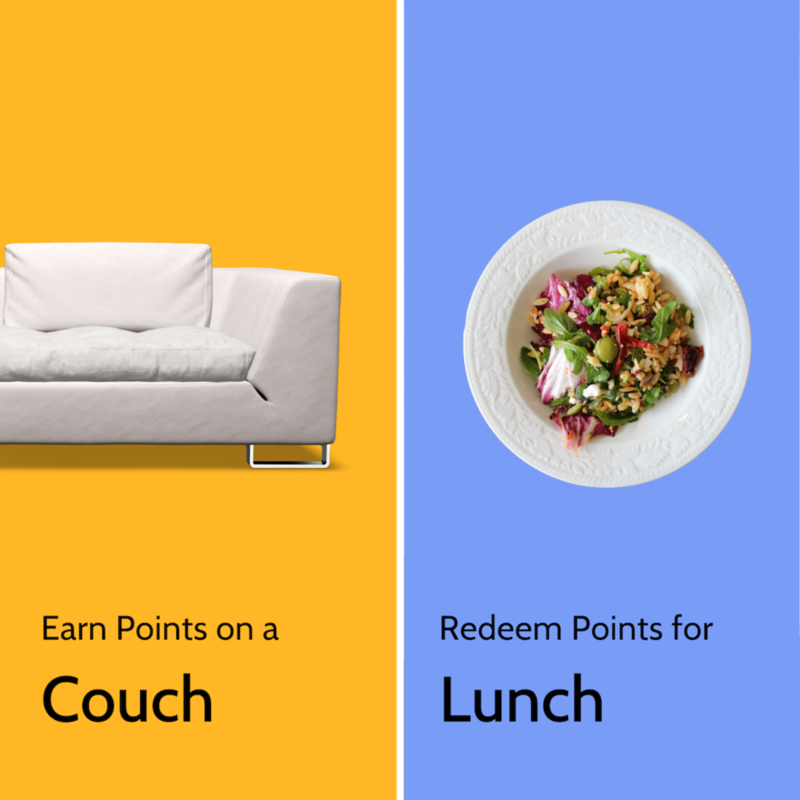 You’re going to shop; you might as well earn points along the way. 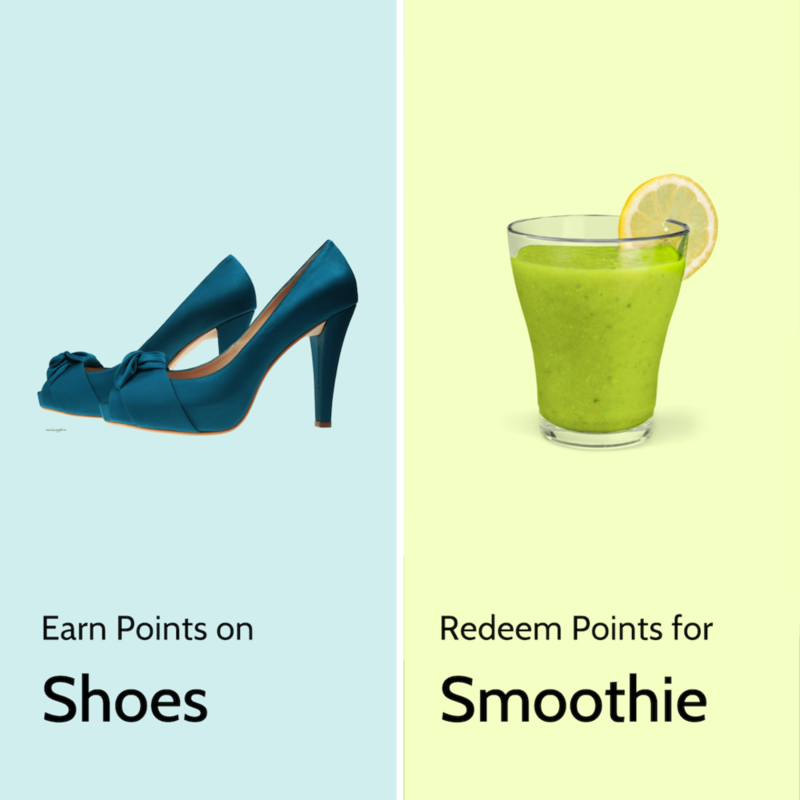 Redeem your points at any participating shop for anything you want. Basically, it’s free cash for shopping at your favourite spots. Are you a local shop? Be a part of an exclusive club of local shops to reward customers for shopping local. With more than 4.7 million points rewarded, you can’t miss out on this one. Ribitt works in partnership with community organizations such as Chambers of Commerce, Business Improvement Associations (BIAs) and Boards of Trade to bring Ribitt to new communities. If you are an organization looking to bring Ribitt to your community, please reach out to us below. Thank you! Our team will reach out to you within the next 48 hours. Stay tuned.